What is a Hawaii Non-Compete Agreement? Hawaii Non-Compete Agreement: What Is It? 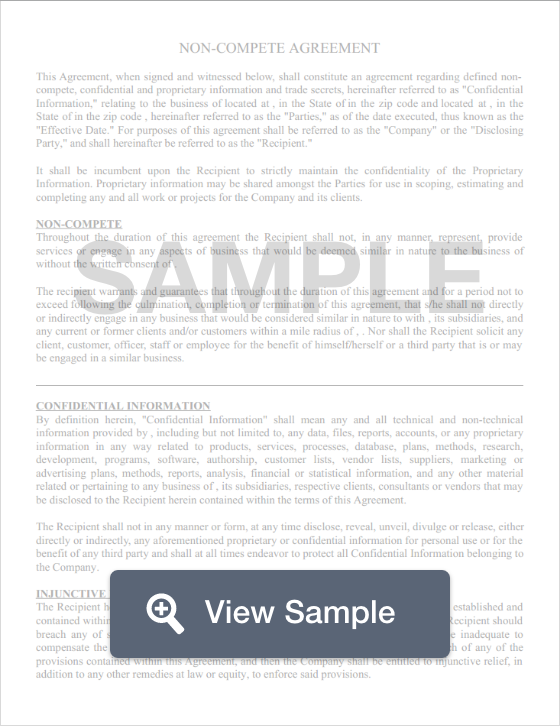 In Hawaii, a non-compete agreement allows companies to protect their trade secrets and business practices by receiving a written promise from employees and contractors they hire. These written promises often contain specifics that the employee must refrain from. These specifics often include promises that the employee will not pursue employment with a competitor for a given period of time, or that he or she will not engage in competitive behavior within a geographic radius. Hawaii does impose restrictions on an employer’s use of non-compete agreements. According to Section 480-4(d) of Hawaii’s Revised Statutes, non-compete agreements may not be used in the technology industry within the state. Furthermore, these agreements may only be implemented if they do not impose a hardship on an employee, and only enacts what is necessary to protect the company’s trade secrets.